Please call 911 if you have an emergency. Please be able to provide your exact location including address, street and apartment or room number. Pay close attention to local news outlets for information on the storm’s path and severity. Two excellent sources of information are Dothan/Houston County Emergency Management Agency and Wiregrass 2-1-1. Do not drive across flooded roadways and treat all downed power lines as if they are live. City offices are closed on Wednesday, October 10, 2018 due to the weather. This includes Municipal Court. Defendants and attorneys will be advised of their new court dates in the future. Additional emergency services personnel will be on-duty during this event. If roadways become impassable or communications systems become congested, emergency services may take longer than normal to respond to requests for assistance. Requests will be prioritized with life safety receiving top priority. 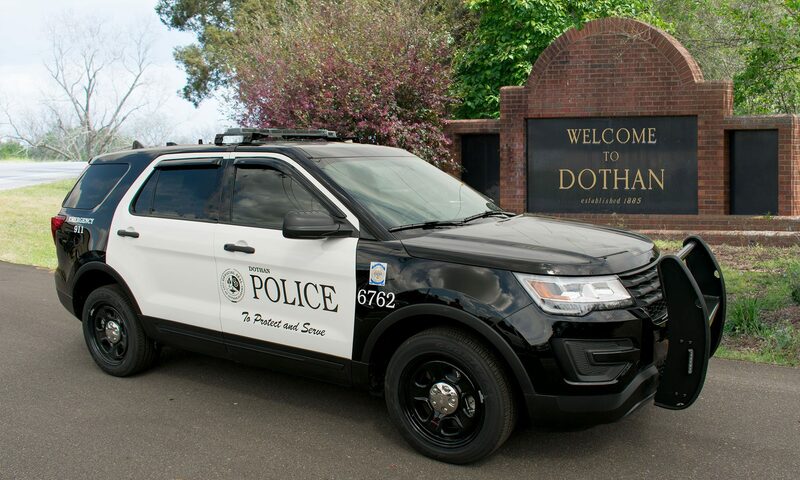 Evacuees to the Dothan area, and residents for that matter, please ensure your vehicles are secured and do not leave any valuables in your vehicle while staying at a hotel or with a friend. Auto burglars are known to work during the storm. If valuables must be left in your vehicle, consider leaving them in the trunk or hidden from sight. As the weather moves out of the area the City will have crews to clear roadways and repair power lines. If you experience a power failure and you are a Dothan Utilities customer you may report a power outage by following their reporting procedure. If you are not a Dothan Utilities customer, please contact your electrical utility directly to advise them of the outage. Persons who solicit door to door must have a city-issued business license. To check the validity of a business license inside the city limits of Dothan please call 615-3166 during regular business hours. Anyone that makes repairs for others must be licensed by the city, bonded and insured. It is recommended you refuse to work with anyone who cannot prove they have these credentials. Be wary of scams and don’t pay for work up front. Repair services that request full payment up front before completing the work should be viewed with scrutiny. If they fail to make the repairs or do shoddy work, you’ll have no recourse if you pay in full up front.